Blogginlägget skrevs den 31 maj 2016 på klinikens hemsida. 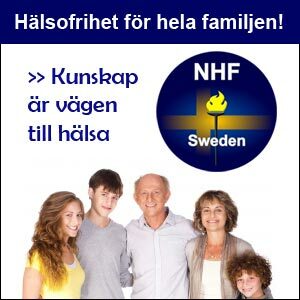 Bara några dagar efter att de hade proklamerat att Familjehälsan nu slutar att administrera vaccin så raderades inlägget helt. Hade de blivit utsatta för påtryckningar? Sedan dess har sidan nämligen varit spårlöst borta. Genom google gick det att återskapa informationen. Det här är en ögonblicksbild av hur informationen såg ut den 3 juni 2016. 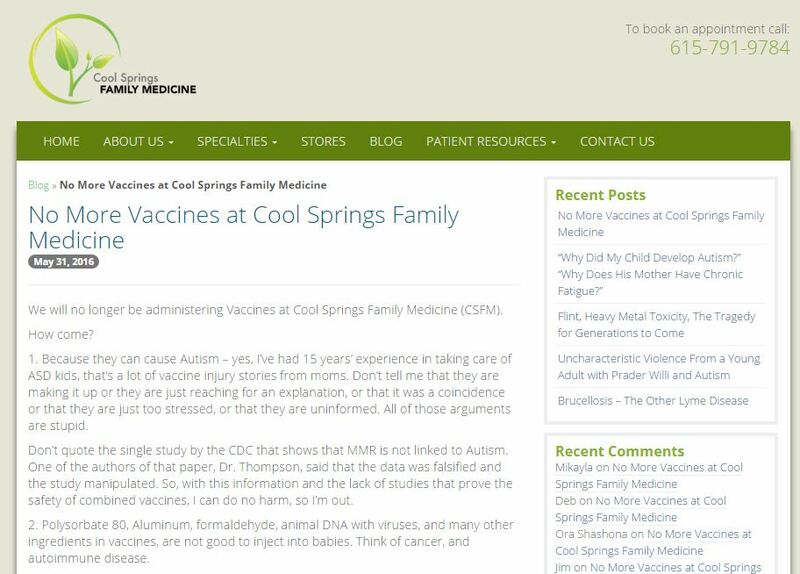 Inlägget publicerades ursprungligen på http://www.csfmed.net/ med rubriken: No More Vaccines at Cool Springs Family Medicine. 1. Because they can cause Autism – yes, I’ve had 15 years’ experience in taking care of ASD kids, that’s a lot of vaccine injury stories from moms. Don’t tell me that they are making it up or they are just reaching for an explanation, or that it was a coincidence or that they are just too stressed, or that they are uninformed. All of those arguments are stupid. Don’t quote the single study by the CDC that shows that MMR is not linked to Autism. One of the authors of that paper, Dr. Thompson, said that the data was falsified and the study manipulated. So, with this information and the lack of studies that prove the safety of combined vaccines, I can do no harm, so I’m out. 6. Vaccine development began in earnest in the 1930’s. 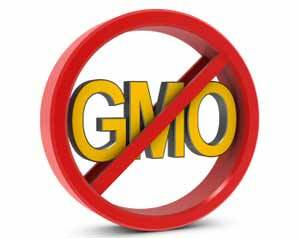 Genetics, Epigenetics, the role of environmental toxins on the immune system, is much more recent than that. Guess what? We know a lot more now. 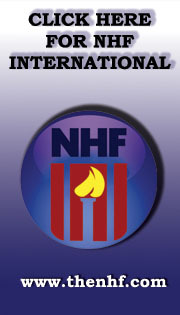 Isn’t it time to incorporate that knowledge into the development of safe vaccines? 7. Dr. Andew Wakefield’s research was properly defended and vindicated 4 years ago. The Lancet paper stands: There is a link between the MMR vaccine and Autism. Listen, I know I have been a little tongue and cheek about this, but really, I could wax on for a long time on any one of the 8 points that I brought up, and I’m sure I could list a lot more. I am not going to do that in cyperspace, I am not going to engage in internet battles, but, just as I have always done, as is my responsibility as a Family Physician, I will be an advocate for each of my patients as best as I know how. Also, I will always continue to respect the informed choices my patients make.